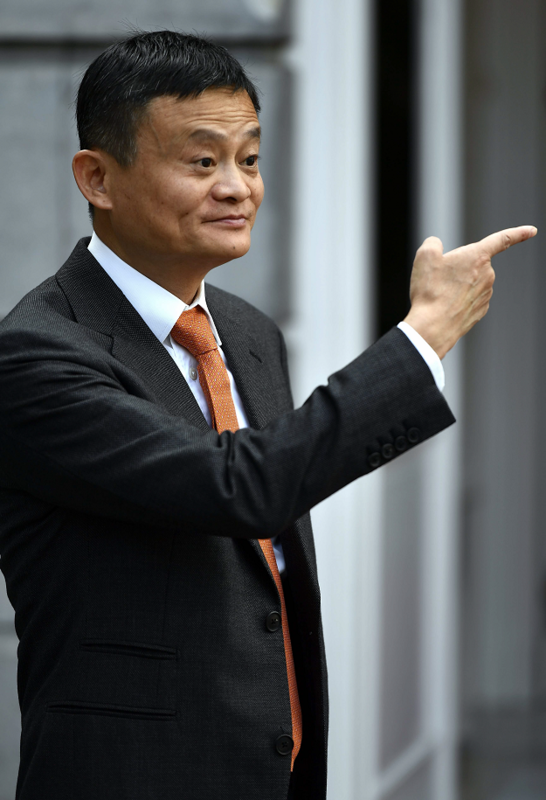 BEIJING: Alibaba co-founder and chairman Jack Ma plans to retire from the Chinese e-commerce giant on Monday to devote his time to philanthropy focused on education, he told The New York Times in an interview. 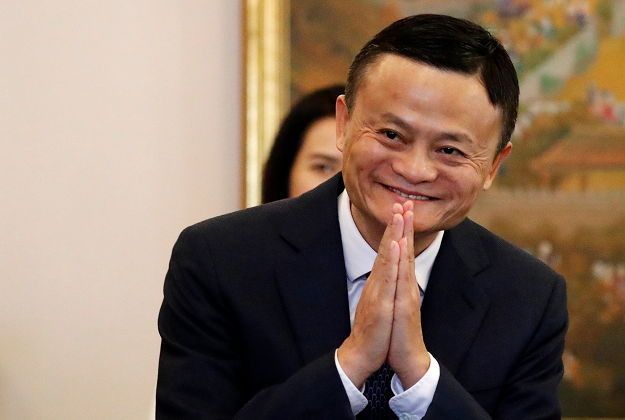 But in an interview with Bloomberg TV released on Friday, he hinted at his retirement plans, saying he wanted to follow in the footsteps of Microsoft founder Bill Gates, one of the world’s most prolific philanthropists. 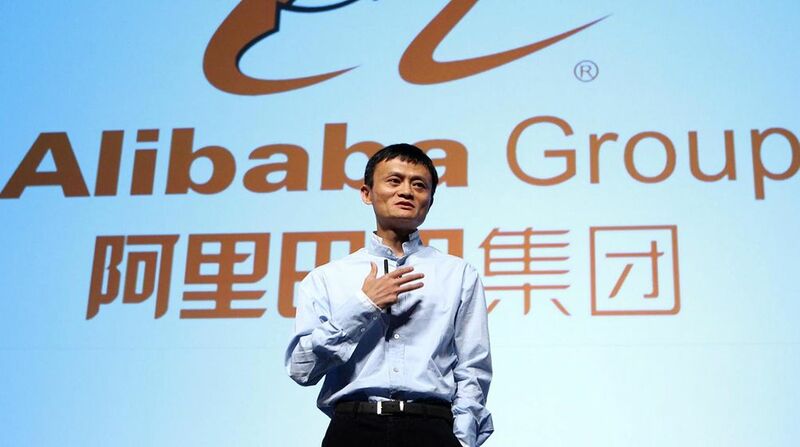 Alibaba co-founder and chief Jack Ma announced on September 7, 2018 he will leave from the Chinese e-commerce giant on Monday.